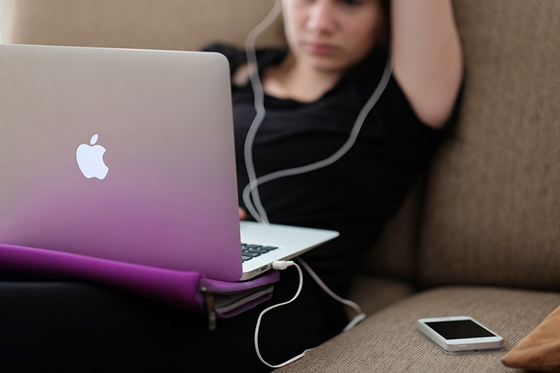 If you are looking for a method to use on your Mac for any purposes, downloading MP3 will be the first step. 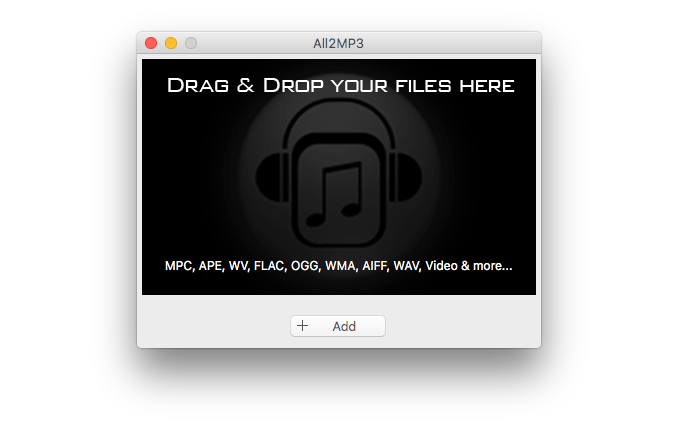 This post will focus on how to download MP3 on Mac. But firstly, we recommend you do it legitimately, that means, do not download pirated music/audio files – that’s illegal and the usage of copyrighted works without authorization is against copyright law. 1. To download MP3 on Mac, you must first find the MP3 source you want to download to your Mac. 2. Press Ctrl and click the mouse button on the download link at the same time to activate a menu, which is kind of like the “right-click” feature on a Window PC to activate the context menu. 3. Click “Save File As” to choose the path to save the MP3, then click “Save”. Now you’ve shown you how to download MP3 on Mac. Then how can you play it via iTunes, the default media player of Mac OS? 1. Start iTunes from your Dock, Applications folder, or Finder. 2. Open the folder you choose to save the downloaded MP3 files. 3. 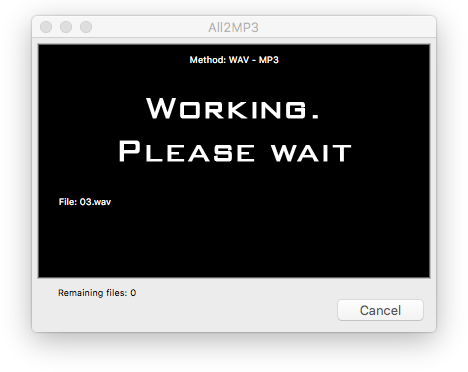 Drag the MP3 files into iTunes Window and then they will be playable in iTunes. 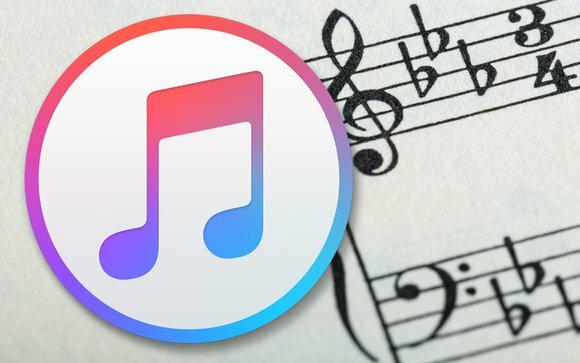 How to Download Purchased Music from iTunes Store? Now we’ve solved the problem of downloading MP3 online and transferring them to iTunes for playback. But what if you want to download previously purchased music from iTunes Store? 1. 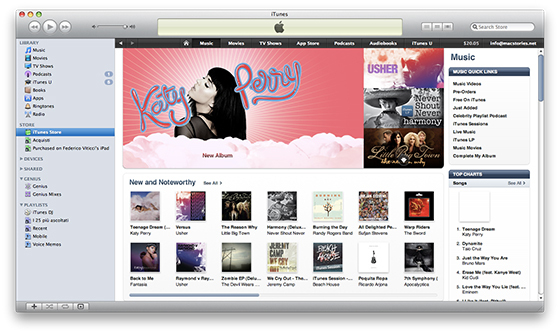 Launch iTunes and click “iTunes Store” near the top of the iTunes window. 2. Click “Purchased” on the right. 3. Choose the category “Music”. 4. Decide which music you want to download and click the iCloud Download button. You may have many music files which are collected from various online sources, ripped from CD albums, received from friends or recorded by yourself. Converting them to MP3 is the best way to make them accessible by iTunes or any other media player applications & devices. To convert music to MP3 on Mac, you need a free music to MP3 converter like ALL2MP3 for Mac. Click on the files you want to convert and drag them to the program window. It’s also ok to use “Add” button to input. Just Drag the slider of “Quality” to adjust output quality. Then choose an output folder from “Change all Paths”. Use “Convert” to get your conversion process started. Now you’ve got your beloved MP3 music, ENJOY! If you are using the MP3 music for your business, make sure it’s legit or else you might end up in a situation that may cost you much money and your reputation.